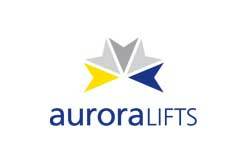 Lift Companies in England UK : Lift companies in London, England. 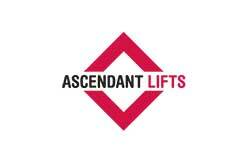 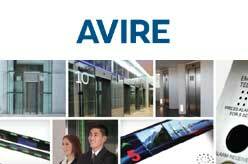 Lift maintenance, repair, design and manufacturing company in the UK. 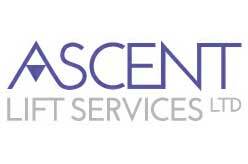 Find company name, address and phone number including service details. 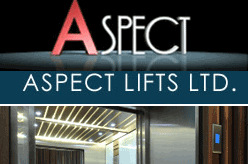 You can find a comprehensive list of UK lift and escalator company here.